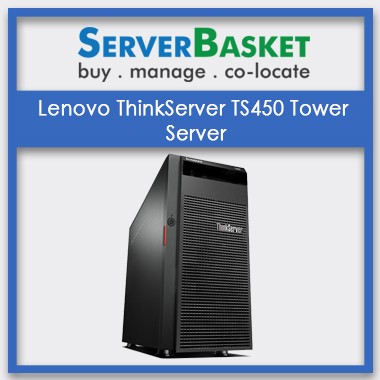 The Lenovo ThinkServer TS450 is an ideal server for small and medium scale businesses, branch offices and ISVs. It consists of latest Xeon processor and supports up to 64 GB of 2133 MHz DDR4 UDIMM memory. It has been optimized to provide enterprise-class solution for businesses expanding from small to medium scale, and supports wide range of OS. 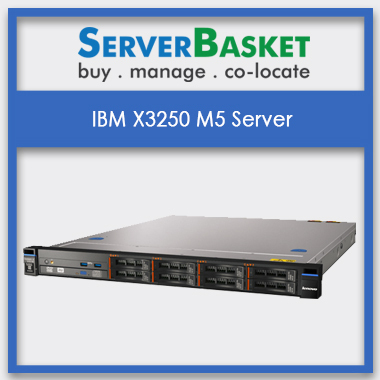 This has great features that enhances performance, scalability and reliability. The Xeon processor offers single-socket system performance that improves system productivity. During peak workloads, the Intel Turbo Boost Technology 2.0 guarantees greater speeds. 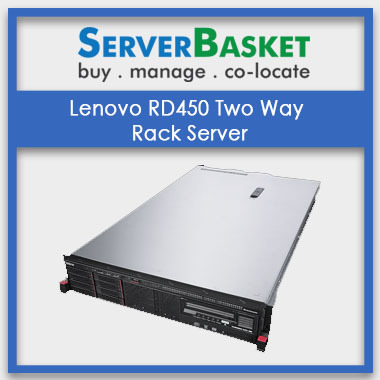 The Lenovo ThinkServer TS450 is built with DDR4 memory that is designed and tested for compatibility to provide optimum performance. The TS450 server supports up to 2133 MHz memory speeds, if the processors support. Storage in the server is scalable and optimum. The enterprise-class storage and networking supports intensive workloads. It is built with different raid levels that can be optimized for different requirements to enhance reliability of storage. This server has several features for scalability, such as, Intel’s Xeon processor, Turbo boost technology, Hyper-threading, Virtualization technology, and solid state drives. 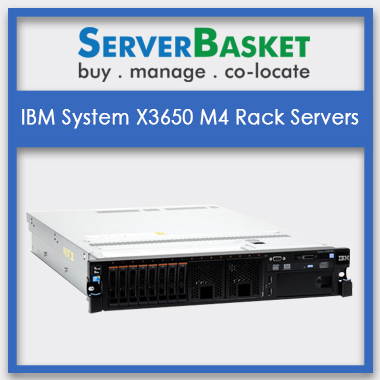 These features guarantee to provide maximum performance and scalability. 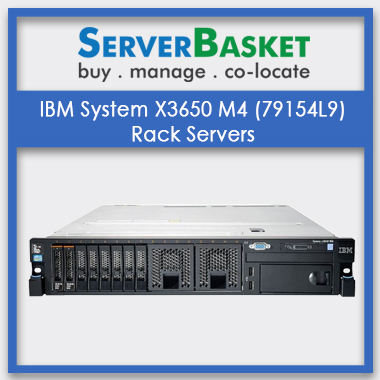 The server is user friendly that you can manage all your things without the need for an IT administrator. The tool-less cover removal enable easy access to various upgraded and services. The diagnostic software speeds your troubleshooting. The seller warranty policy is valid for one or three years based on the initial agreement and is extendable to 5 years. It is valid from the date of your purchase. We also provide next business day response for calls that are received before 5 PM. 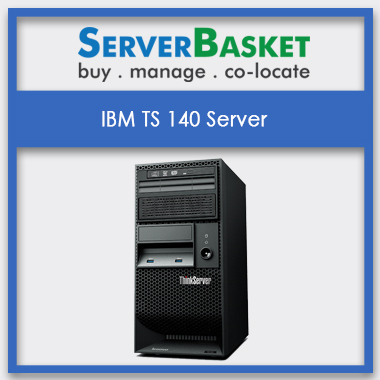 The TS450 offers enterprise-class reliability features at a very affordable price compared to other competitors with similar features. 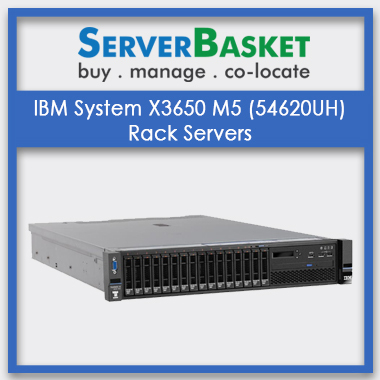 You are guaranteed with better reliability, performance, uptime, scalability and security.